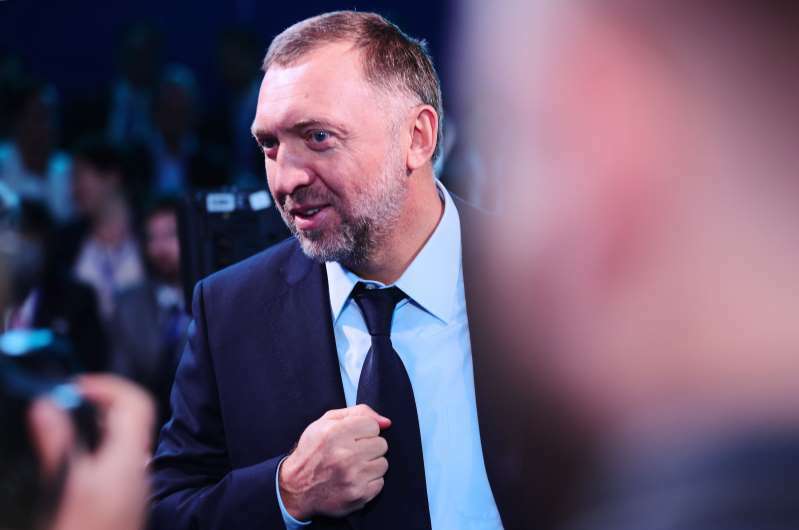 Oleg Deripaska and the companies he controls were hit with U.S. sanctions in April, leading to a spike in global aluminum prices and an outcry from manufacturers and foreign governments. World - U.S. Daily News: Too big to sanction? U.S. struggles with punishing large Russian businesses.